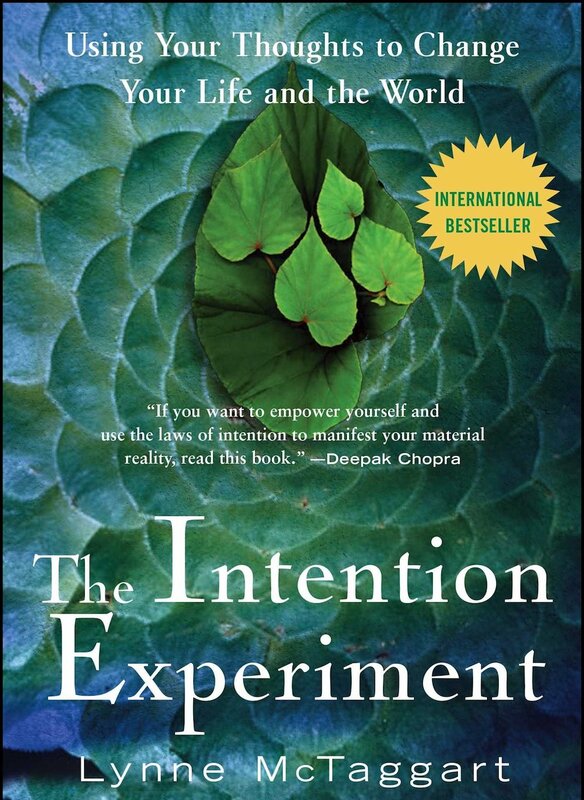 Trust me, I am no scientist, but I am fascinated by the work Lynne McTaggart is bringing to light in her books The Field and now The Intention Experiment. As McTaggart details, science is validating the mystical, metaphysical knowings of saints and sages, and like many who practice Reiki, I am drawn to spiritual pursuits. Here’s one experiment I can’t get out of my head. Dr. William A. Tiller is a Fellow to the American Academy for the Advancement of Science and Professor Emeritus of Stanford University’s Department of Materials Science. According to Spirit of Ma’at magazine, Dr. Tiller wanted to know if human consciousness could affect physical matter in a measurable way. Could a thought, for example, raise (or lower) the pH of water? In chemistry, pH is the measure of the strength of an acid or a base. Generally, the pH of a solution changes with the addition of more acidity or alkalinity. Dr. Tiller commissioned the creation of a simple electronic box and asked four experienced meditators to mentally “program” the device with an intention to raise the pH of water. He wrapped the box in aluminum and shipped it to a laboratory in California, where scientists turned it on and placed it near a container of water. Sure enough, the water’s pH went up one to one and a half points. On the pH scale, that’s a lot. Holy moly! Think about what this says about the power of our thoughts! In the school of Buddhism I have practiced for many years, we learn to set an expansive motivation for our actions, endeavoring to cultivate love, compassion, and wisdom with all that we do, while working to diminish anger, craving, and ignorance. It’s a vast mission, but incredibly worthwhile. As I contemplate Dr. Tiller’s discovery, I see how vital it is for our world that we get very clear about our positive intentions and set our minds to them. We do that in Reiki and we are blessed to have this healing energy ally to help us clarify our intentions and to help others.